immalleable, and impossible to melt. and treated it with aqua regia. This dissolved most of it. 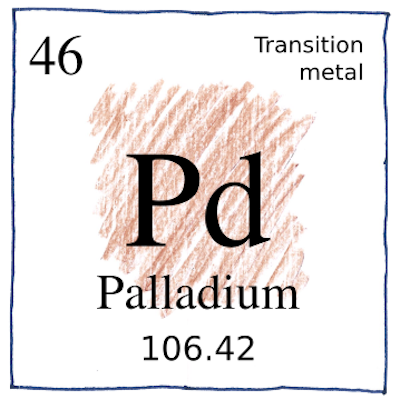 which contained platinum, rhodium, and palladium. 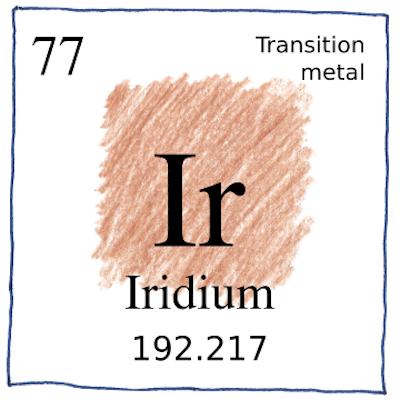 which contained iridium and osmium. and added ammonium chloride to remove most of the platinum. along with small amounts of palladium, rhodium, copper, and lead. and dissolved the rest in more aqua regia. to give the rose-red chlorine compound whose color gave it its name. he added zinc to precipitate the rhodium. to obtain a yellow solution with a very pungent smell. 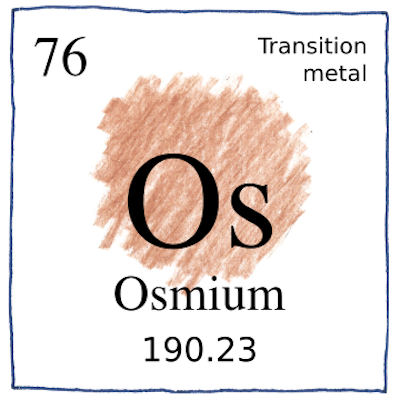 osmium tetroxide, which he distilled from the solution. is the same as electricity from a Voltaic pile. of the first electric motor. used as a drawing aid by artists. to measure the angles of crystals. to separate unpolarized light into polarized components. useful chain silicate minerals, are named after him. after the color of its chlorine compound. but changed his mind named it after the asteroid Pallas. after the Latin word for rainbow. In 1807, Jędrzej Śniadecki might have isolated the sixth platinum group metal, ruthenium, which he called vestium. In 1827, Gottfried Osann thought he had isolated it, along with two other unknown metals, pluranium and polinium, and proposed a name for it based on Ruthenia, the area of Eastern Europe occupied by the Rus’ people. In 1844, Karl Ernst Claus not only isolated it but also determined its chemical properties and atomic weight, 44. 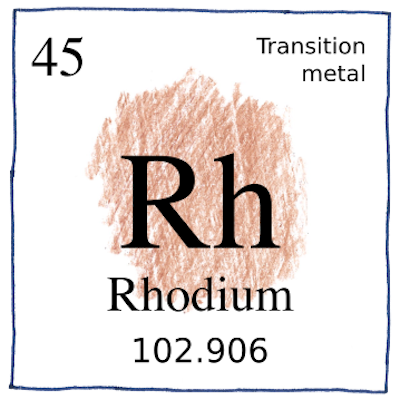 The atomic weight of rhodium is 45, palladium 46, osmium 76, iridium 77, and platinum 78.